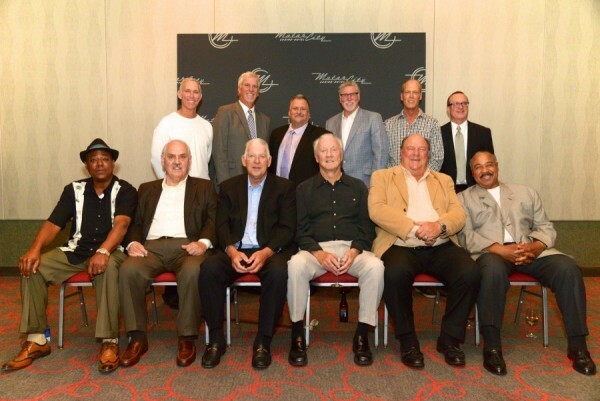 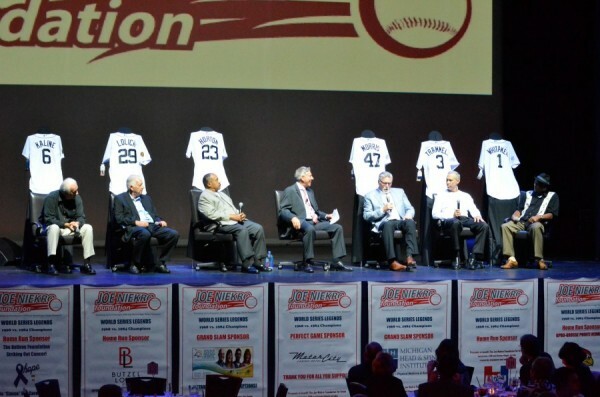 Thank you to all those who joined us as we honored World Series Legends from the 1968 and 1984 games! 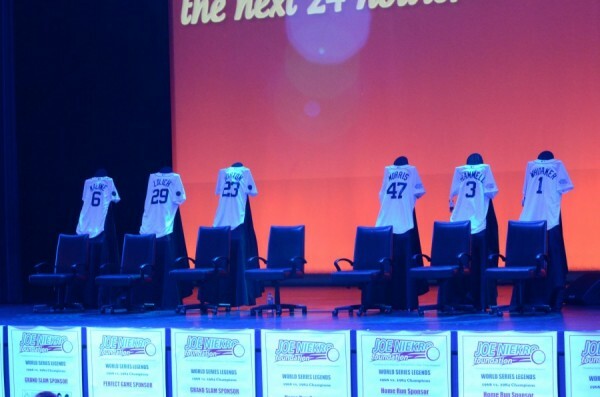 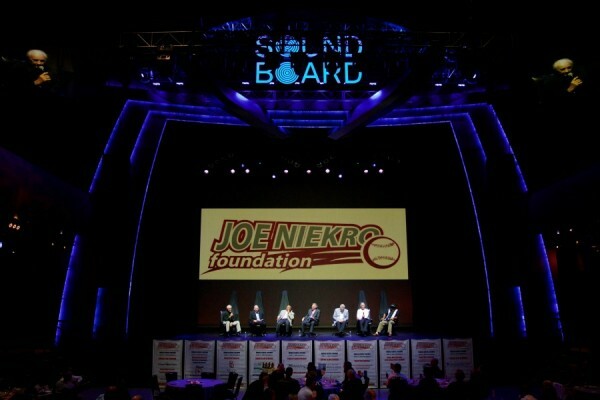 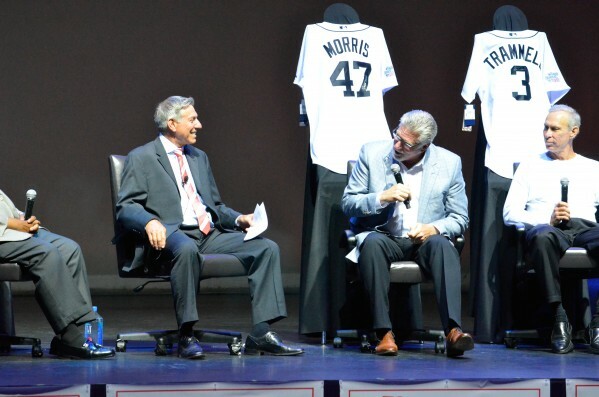 Other guests included: Rick Leach, Scott Lusader, Dan Petry, Dave Rozema, Pat Sheridan, Jon Warden, Pio DiSalvo and more! 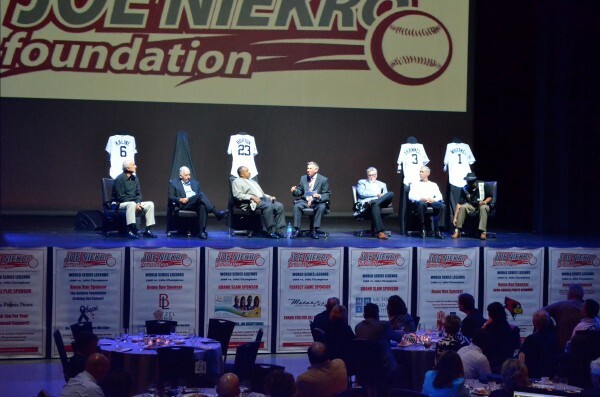 Proceeds benefited The Joe Niekro Foundation for brain aneurysm, AVM and hemorrhagic stroke research, treatment and awareness and will be used to help promote, grow and support our Patient Advocacy Program and launch new support groups for patients and their families.